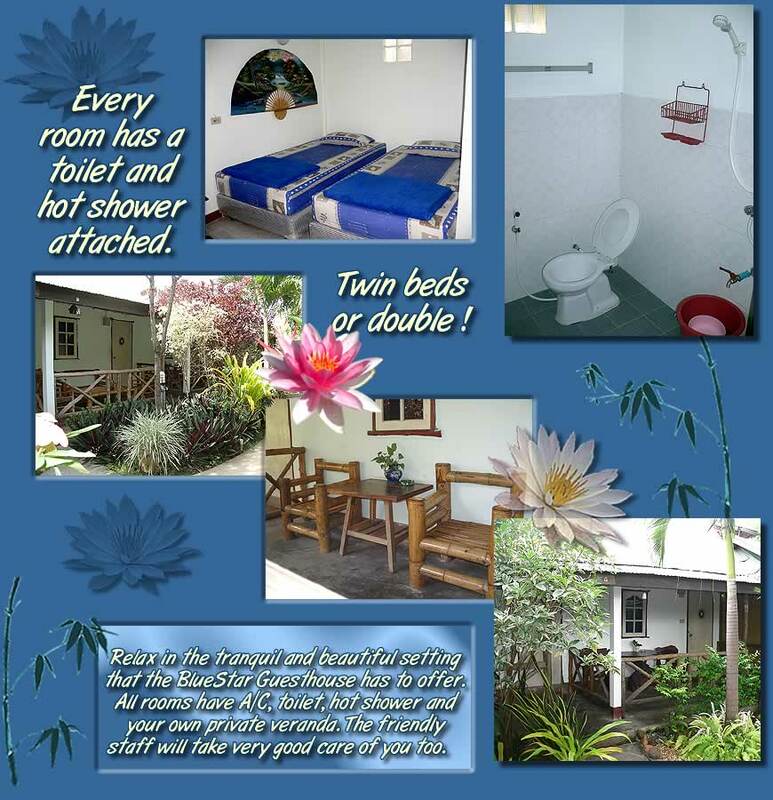 Blue Star Guesthouse Kanchanaburi Thailand. Copyright © 2006 boatabikecreations. All rights reserved.